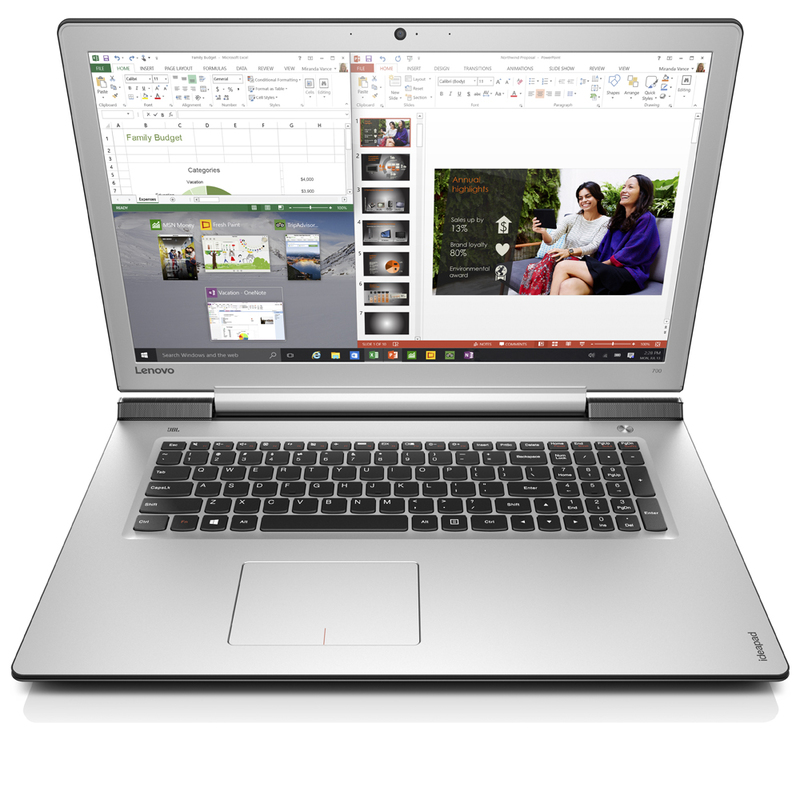 Home Reviews Laptops Lenovo Ideapad 700: A powerful budget gaming laptop. 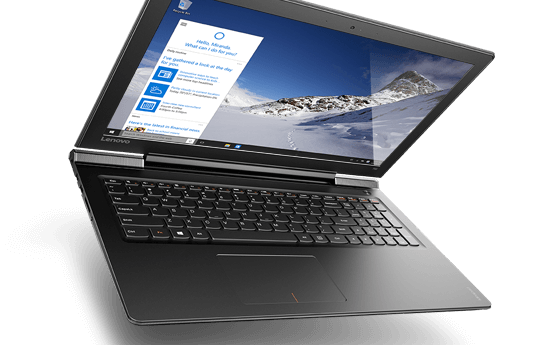 Lenovo Ideapad 700: A powerful budget gaming laptop. 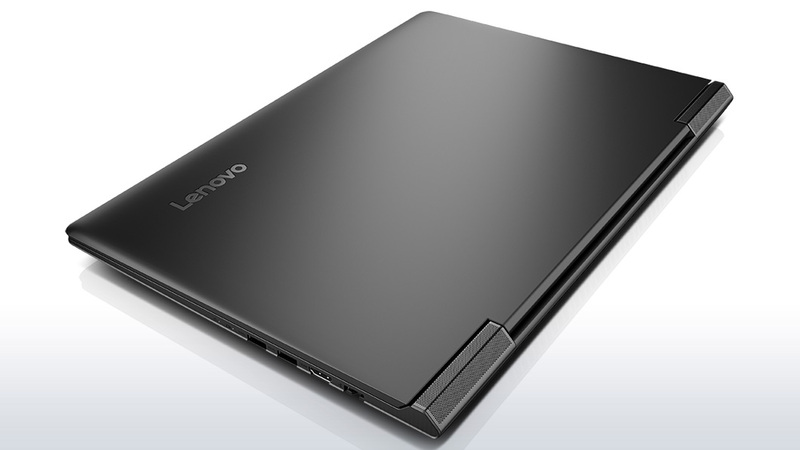 Lenovo has always surprised us with their budget devices whether mobiles or laptops. The compromise the build quality but they give you the horse powers to drive the 1080p gaming to its finest. It comes with several models, know more about them here. 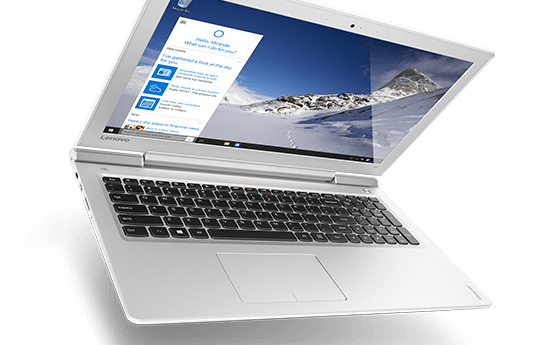 It’s a thin and light laptop with a full plastic construction. The top panel is plastic with a brushed aluminum accent. The screen hinge feels very light yet it’s hard to be opened with one hand. The chassis has some flex especially in the right area. The top panel has some flex in the middle and the screen flex is huge. The plastic construction makes it of an okay grade laptop. The hinges as well aren’t that great and it raises a question mark for long term and excessive use. CPU: 6700 HQ quad core processor. Ram: 8GB of DDR4 clocked at 2133 Mhz. Graphics chip: GEForce GTX 950m 4GB of GDDR3 memory. Storage: 1Terabyte 5400 RPM HDD+ 256 GB PCIE NVME SSD. Display: 15.6 FHD IPS AntiGlare with a native resolution of (1920 x 1080). 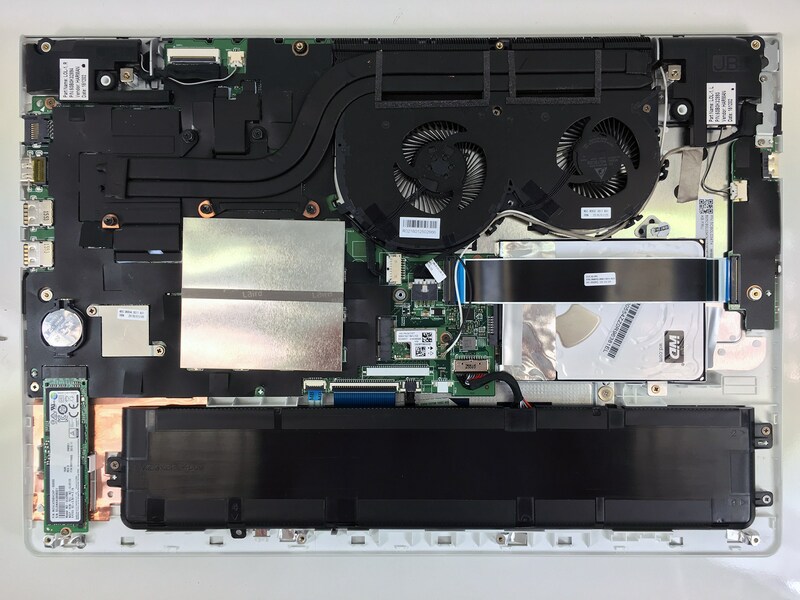 The ideapad 700 managed to have a solid gaming experience with the 950m chipset. You can play light game titles like league of legends and CS:GO on high settings and achieve 120+ fps. On moderately demanding titles like Overwatch, you’ll probably have to lower the settings to medium to keep the constant 60 fps. The CPU holds a solid place in Cinebench benchmark getting 652 cb with and 29.25 fps on OpenGL. Running unigine heaven benchmarking on medium settings setting got us about 28 fps at the native ( 1920 x 1080 ) resolution. There’s a lot of venting on this laptop and the 2 fans keep it cool enough. It doesn’t thermal throttle under full load either. 15.6 FHD IPS with a native resolution of (1920 x 1080). The AntiGlare does a great job reducing reflections. The full sized keyboard is good. It’s a bit spongy but the keys are properly positioned. It’s back-lit with 2 brightness levels and an off mode. 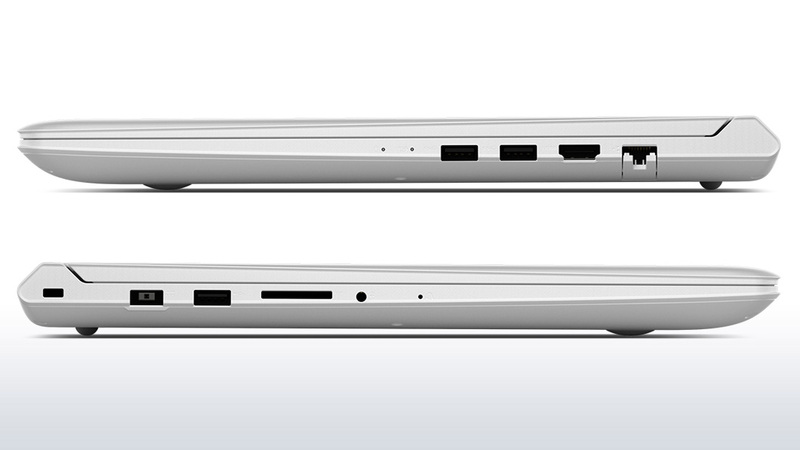 The trackpad is okay. It tracks well and the size is nice compared to this laptop although the buttons have that cheep clicky sound but it’s a gaming laptop so you’ll probably have a gaming mouse anyway. The 720p camera is okay for casual video conferencing and the mic array sound good. They’re JBL branded and they sound good but the volume isn’t that high. Also you get no bass because of the lacking of a subwoofer. It isn’t that great 2.5 to 3 hours in casual use. It AC adapter is a big 150 Whr. All that can be accessed by removing a bunch of screws on the the bottom making it an okay process of upgrading. bad build quality yet powerful specs. Previous articleDell Inspiron 17 7778 2IN1: Who needs a 17 inch tablet? Next articleIs it finally real? Lose weight without exercise! I study engineering. I'm a PC and laptop enthusiast and a gamer. What Will Happen In Case of Bees extinction?